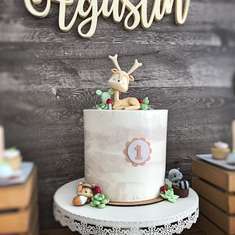 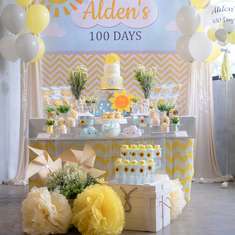 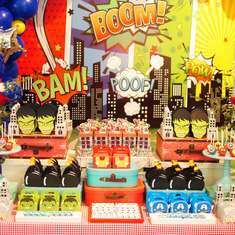 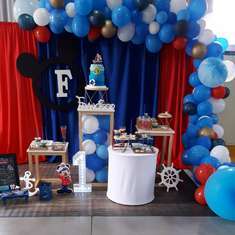 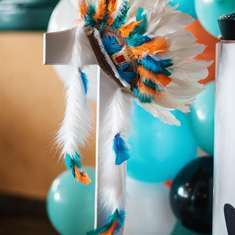 Make a WISH Custom Birthday Printable Party Pack as seen on HOSTESS Blog - SALE!! 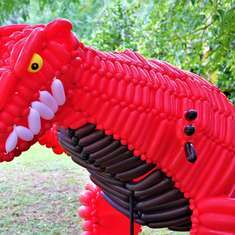 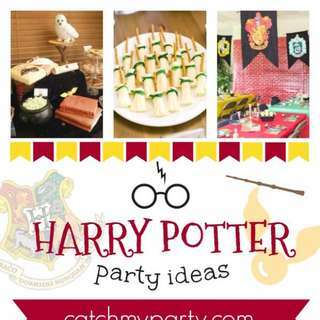 Fall Under the Spell of These Amazing Harry Potter Party Ideas! 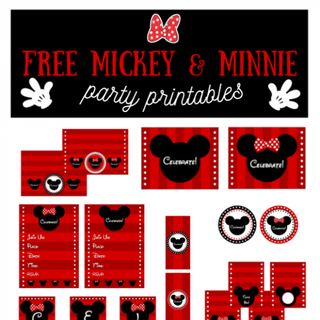 Download these awesome FREE Mickey & Minnie Mouse Printables! 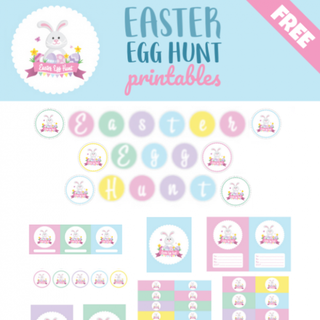 Download these FREE Easter Egg Hunt Printables!